Mylee & Jacks Wedding - Sneak Peek. 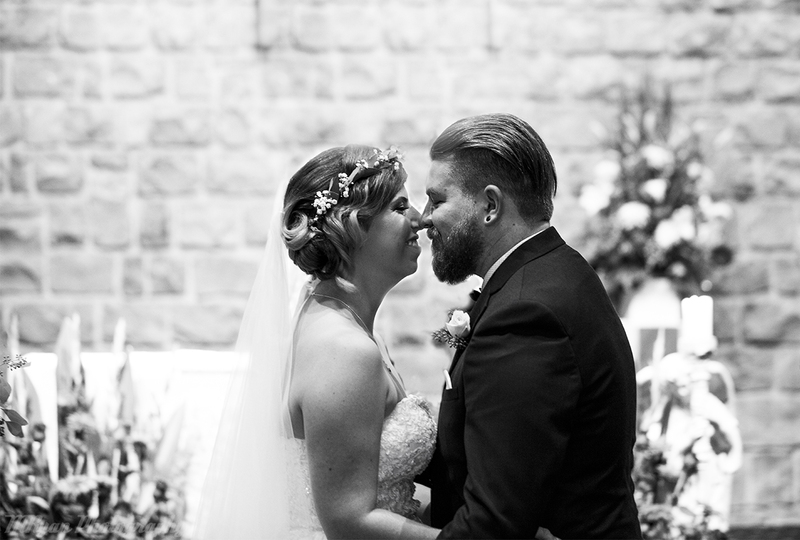 April saw us photograph the wedding of high school sweethearts Mylee and Jack. The ceremony was held in beautiful St Patrick's Catholic Church in Sutherland and the reception was held at Shipwights on the marina in Blakehurst. It was a blast working with Jack, Mylee and their friends & family! This fun loving couple was so easy to work with. To Jack and Mylee, wishing you both a happy ever after! I hope you enjoy this sneak peek. Please subscribe to my e-newsletter if you have not already, for future sneak peeks, news and updates.